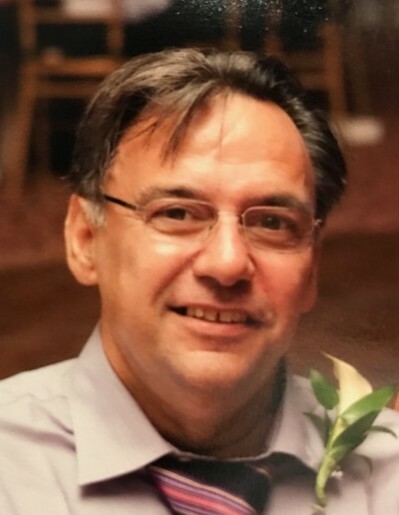 Obituary for Konstantinos E. Sotirakis | Vraim Funeral Home, Inc.
Konstantinos Sotirakis passed away peacefully on March 18, 2019 surrounded by his family and loved ones just shy of his 70th birthday. He came from Chios Greece at a young age with his father and sister. Being a hard worker he built a good life here in America. Although his work ethic was hard to beat he always put his family first by not only providing for, but loving them beyond measure. Though he loved and was so proud of his two children, nothing could surpass his love for his grandchildren. He was a man of many pursuits and great tastes. He loved the ocean and fishing. He is survived by his Daughter Maria (Steven) Pittaoulis and son Leftheri. Grandchildren; Joseph, Katerina, and Marko. Also survived by his sister Katerina (Constantinos) Alpohoritis and many nieces and nephews. Friends and family are welcome to attend his viewing from 10am to 11am Friday March 22 at The Greek Orthodox Cathedral of St. George. 256 S. 8th St. Philadelphia, PA. And his funeral service which will follow at 11am in the church. Interment will follow the funeral service at Lawnview Cemetery. In lieu of flowers memorial contributions may be made to the church.